Farr Yacht Sales is offering a new Bavaria B/One that is ready to sail away. The package includes an entirely assembled, commissioned boat, Hyde cruising main and jib, and Triad trailer. The boat is located in Annapolis. We're offering it at the low price of $39,999.00 USD. 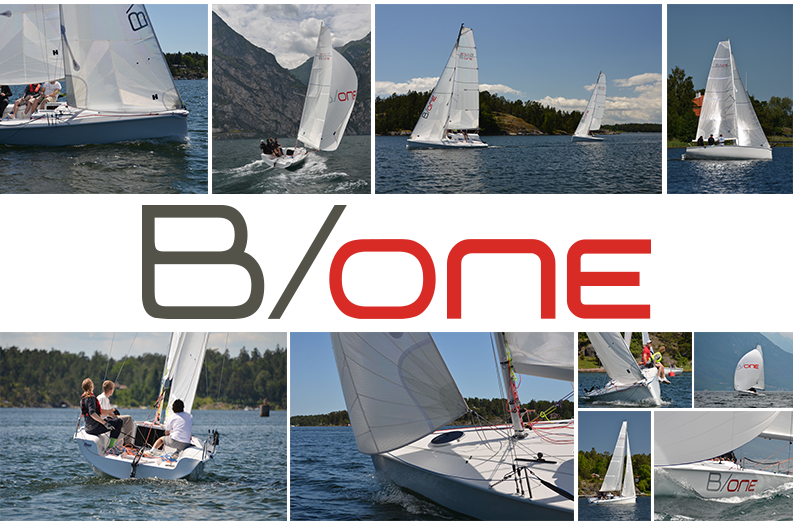 The B/One is a perfect boat for daysailing and club racing, featuring simple controls, an asymmetrical spinnaker and lifting keel. Designed by Farr Yacht Design and built by Bavaria Yachtbau in Germany. Schedule a test sail with us today: Email us at info@farryachtsales.com or call us at 410-267-6550.